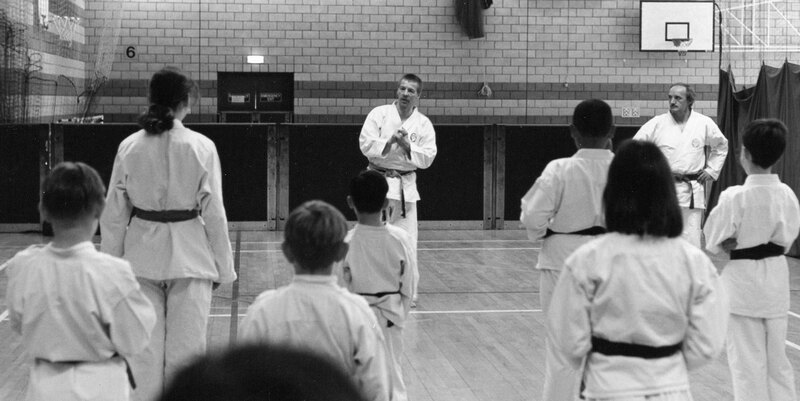 Ainslie Park Karate Club was established in 1990 and is affiliated to the Scottish Karate Federation (SKF), the largest and most successful Karate association in Scotland. We have around 100 members, the youngest of which started at the age of six. If you would like to get fitter, stronger, build your self-confidence and your ability to defend yourself, please get in touch or come to any of our classes at Ainslie Park Leisure Centre or Carrickvale Community Centre. The SKF is a member of the Scottish Karate Governing Body for Karate in Scotland. Ainslie Park Karate Club is affiliated to the SKF and are members of the Scottish Karate Governing Body. All our instructors are Disclosure Scotland approved.